According to areport from Japanese publication Nikkei, Nintendo intends to halt production on the Wii U this year, with the system deemed only a modest success financially. Nintendo has denied it, although the wording, as reported by Kotaku - "This is not an announcement from our company… Production is schedued to continue" - does have a slight ambiguity to it. On the one hand, Nintendo is denying the report, and if we're being honest, we see no reason for Nintendo to cease making the Wii U just yet. Yes, it's seen as hard to develop for, and reported sales are well below those of the original Wii, but the Japanese gaming stalwart generally manages to make a profit on each console sold. Nintendo's next home console, which to date has been given the codename 'NX', is said to be set for announcement this year. However, whether or not the system launches by the end of 2016 remains to be seen, and even if it does, that would not normally spell the immediate end of its predecessor. On the other hand, Nikkei is a highly reputable publication, similar to the UK's Financial Times, and generally takes no interest in gaming beyond financial news and results. It's not beyond the realms of possibility that Nintendo has warehouses full of unsold Wii Us and has no desire to fill up more whilst priming a successor. 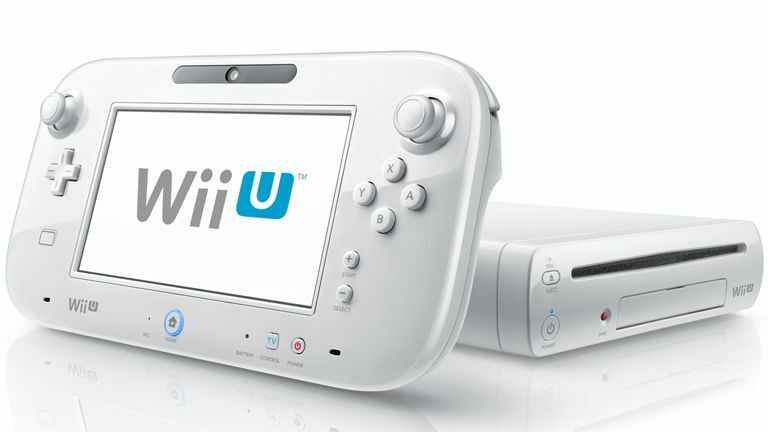 In terms of raw numbers, the Wii U has to date racked up around 13 million units sold. Its predecessor the Wii managed 100 million and you can still buy it in Argos and beyond (in its Wii Mini form) to this day. Wii U, which launched in November 2012, would be Nintendo's shortest-lived home console to date if the report does prove to be correct. By contrast Wii is into its 10th year. Even the GameCube, widely seen as a failure, was kept on sale for more than six years.